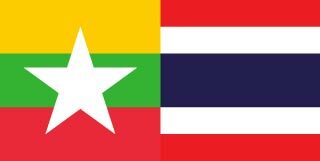 The usual reason to go to Ranong is the easy border crossing to Myanmar, with airports on either side enabling cheap domestic flights to Yangon. 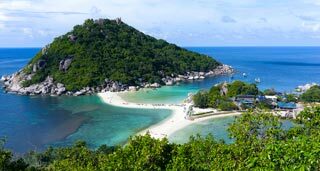 The chilled islands of Ko Chang and Ko Phayam are within close proximity and there are good connections to nearby Chumphon to get the boat to Ko Tao. 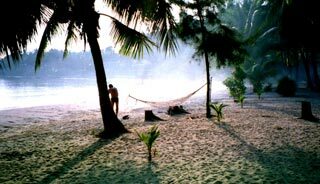 The surrounding countryside has jungle covered mountains with waterfalls, hot springs and vast coastline beaches. 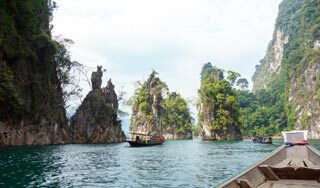 Dive operators offer liveaboards to various Thai sites in the south, including the beautiful Surin Islands, and Myanmar’s stunning Mergui Archipelago to the north. 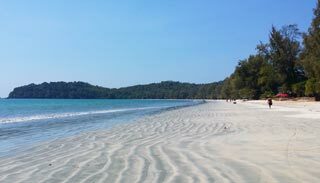 If you’re not using Ranong as a transport connection or base for diving, the town alone isn’t worth going out of your way for. 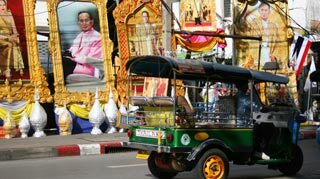 If you’re not just passing through to/from Myanmar, then a couple of days will give you plenty of time to explore the town and surrounding area. Although you may just choose to not spend much time here. 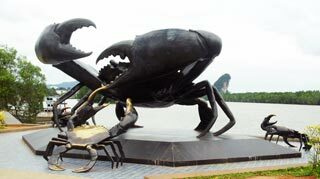 Ranong is a shabby, bustling town on the bank of the Pak Nam Kra Buri estuary with the Mynamar town of Kawthaung on the other side, reached by a 25-minute boat ride. 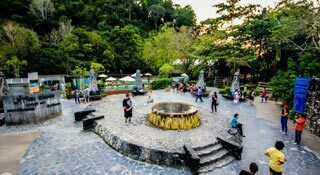 The dive scene has added a little bit of an ex-pat vibe with some nicer places to stay, restaurants and bars, to what was founded as a tin-mining outpost by Chinese migrants in the 19th century. 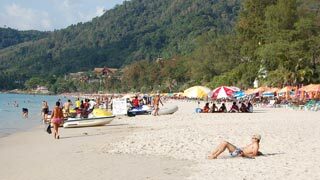 The name Ranong originates from rae nong, meaning ‘flooded with minerals’. You can see Chinese elements and community are still present in the town, mixed in with migrants from Mynamar and Thais. The thriving Talad Gao (Old Market) is a good place to see this ethnic blend. Myanmar men can be spotted by their traditional longyi (sarongs) and you’ll find many in the Saphan Pla (Fish Bridge) area of town, with all its fish markets and docks that you pass through on the way to Mynamar. Mellow island vibes, white sand beaches, no mainstream tourism. A rare gem!